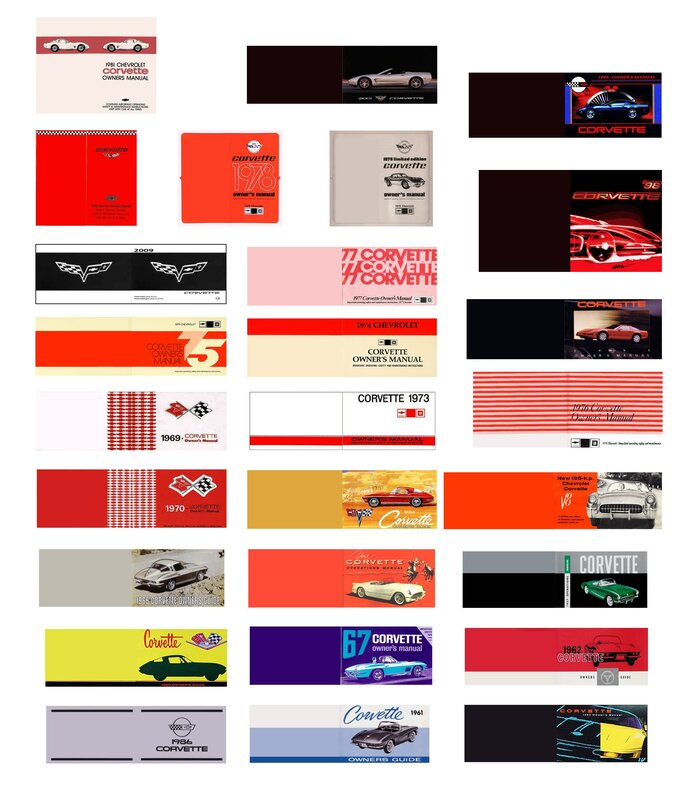 This is a sheet of owner's manuals for 1/24 and 1/25 scale model Corvettes. These are suitable for use on any car model in a comparable scale. This sheet is printed on photo paper using photo dyes for durability. This sheet includes 27 manuals. Just cut out the covers, fold them in half, and glue these manuals in your model for added realism. These are replicas of owner's manuals for scale model cars. They are not actual full size owner's manuals for real automobiles.